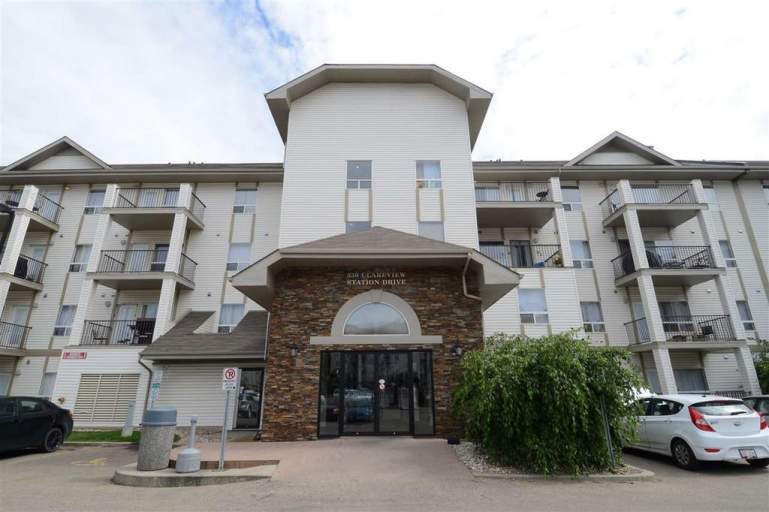 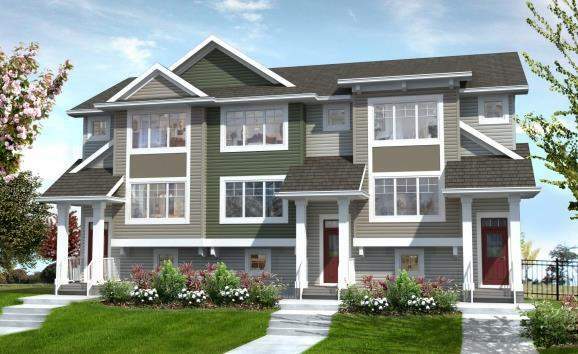 Located next to the Clareview LRT station, close to shopping, restaurants and theatres. 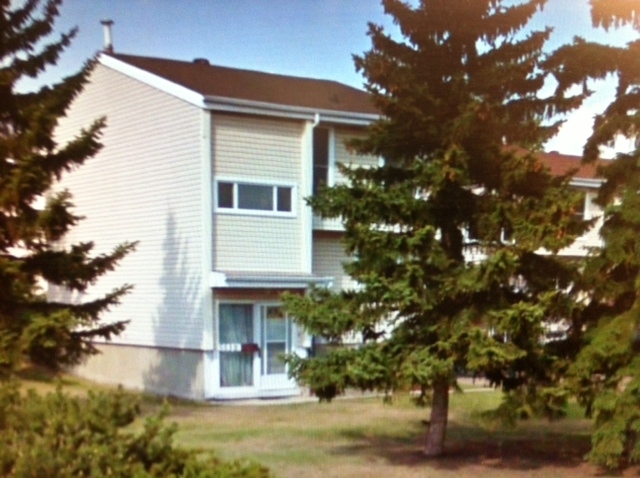 This 226 unit, apartment style condominium has 2 buildings joined by the main entrance. 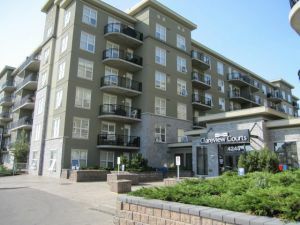 Amenities include a central courtyard (currently closed), and heated underground parking.